Watch television on your mobile device or on the integrated displays - that's EVO. After introducing a retrofit device for its older models, providing Wi-Fi internet access for up to eight phones or tablets, Ford is now launching a series of new infotainment options for some of its newer vehicles. 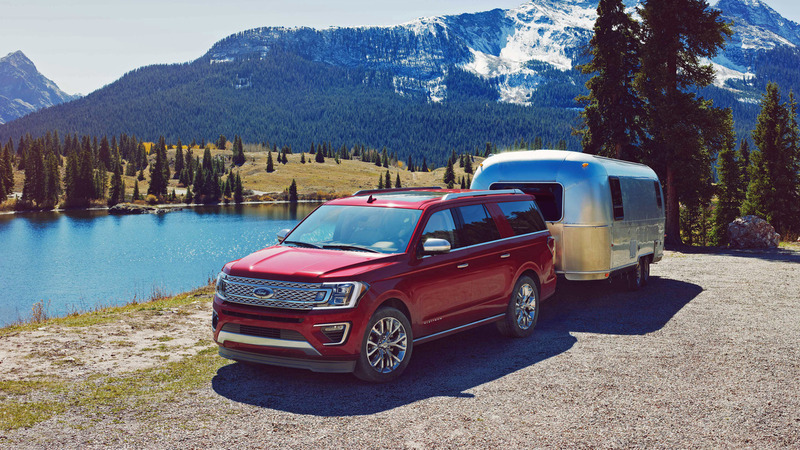 The all-new 2018 Expedition gains dual-headrest rear seat entertainment system that allows passengers to watch live television through their Slingbox account, representing the first time the TV platform is used in a car. Basically, the system features two eight-inch monitors, integrated into the headrests of the front seats, giving rear seat passengers the ability to watch movies and video, TV shows and live sporting events, streamed from a home cable or satellite system through their Slingbox account. The so-called EVO, developed by VOXXHirschmann, provides a list of possible sources of video content (streaming, DVD player, HDMI, USB, and SD card), as well as in-vehicle wireless network hub for up to ten devices with a range of about 50 feet (15 meters). The monitors can be controlled by touch buttons at the bottom of each screen, two remote control devices, and through a mobile application, available for both iOS and Android. Interestingly, the system enables video playing not only on the built-in displays, but also on up to three mobile devices simultaneously. 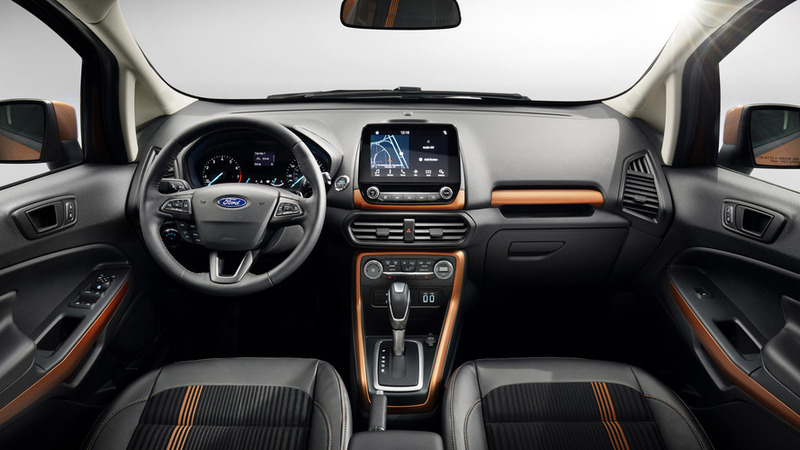 Ford says one in three U.S. consumers currently listen to streaming music and that’s why the EcoSport gains a technology that allows “more on-demand choices while freeing up interior space to hold mobile devices or other personal items.” Replacing the conventional CD player, it allows for a more upright touch screen. A Wi-Fi hotspot will also be available as an option for the renewed EcoSport. DEARBORN, Mich., Feb. 28, 2017 – Ford is reinventing the way drivers and passengers entertain themselves while on the road, offering new ways to wirelessly stream live TV and listen to music in its newest SUVs. 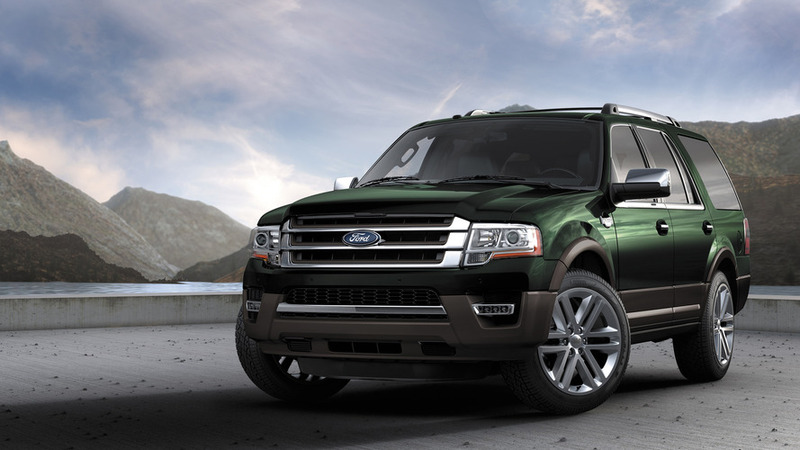 In the all-new Expedition, available this fall, an available Wi-Fi hotspot supports as many as 10 devices at once – up to 50 feet from the vehicle – while an available dual-headrest rear seat entertainment system provides a next-generation video experience that allows passengers to watch live TV via SlingPlayer™ on either of two video screens. The system represents the first time SlingPlayer – which connects to a user’s home Slingbox™account – is offered in an automobile. 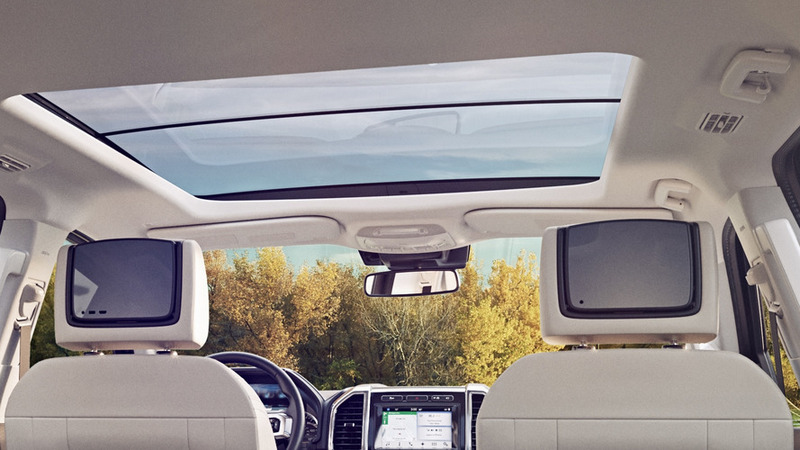 Front-row occupants can stay in command of what is playing using the touch screen mounted on the center stack when their mobile device is connected with the entertainment system app through Ford SYNC®AppLink™. A parental block function gives them power to disable all second-row and mobile remote commands.